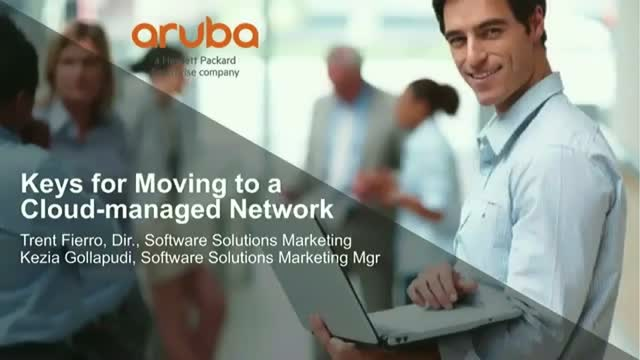 Is a cloud-managed network right for you? Businesses are moving to cloud-managed networks to simplify and automate how they set-up and maintain their networks. Attend our webinar and get a chance to experience intelligent cloud networking for yourself. In minutes, set up your evaluation kit to learn how you can easily manage and secure your network.